The Stealth is a waterproof sports boot which is CE certified. 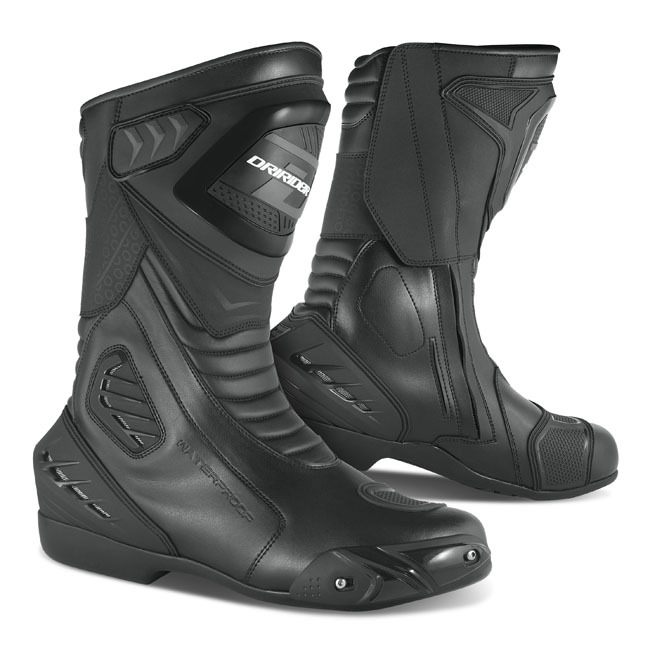 Features a moulded shin guard, ankle, heel & toe protection with a high density anti slip sole. Fitted with a waterproof breathable line for all weather use. Features a moulded shin guard, ankle, heel & toe protection with a high density anti slip sole.